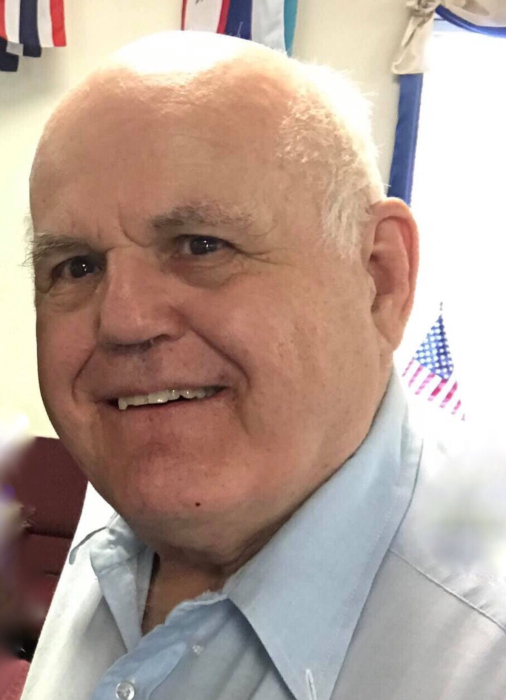 On April 2, 2019 Pastor Emeritus Douglas Hugh Strachan former Pastor of St. Paul's Lutheran Church of Curtis Bay. Beloved husband of Mary C. Strachan (née Graves). Dear father of Kimberly A. Strachan and her partner Mitchel J. Guinn. Cherished grandfather of Liam W., Riley J. and Megan G. Blackwell. Brother of the late Donald L. Strachan. Former father in law of Robert M. Blackwell. Devoted friend of Mary Hlavin.